I don’t usually pay much attention to wedding trends because I like to focus on my client’s values, style and personality. But, I can’t ignore that so many of my clients are gravitating towards using grey in their wedding. And personally, I love it! As a matter of fact, my bridesmaids wore dove grey dresses. 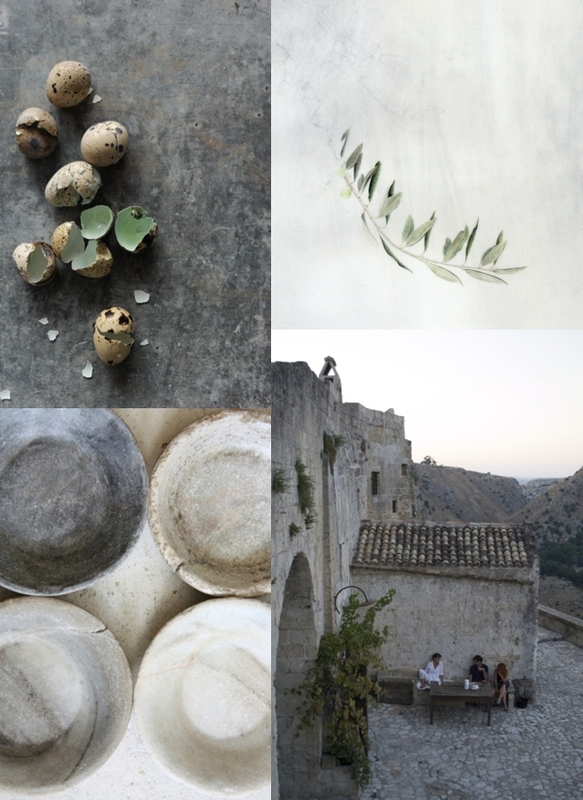 I love the mix of dark and light greys in this mood board. The textures make this neutral palette both moody and engaging. Don’t you just want to step into that bottom left image? I’d love to hear what you think about incorporating grey into your wedding palette.